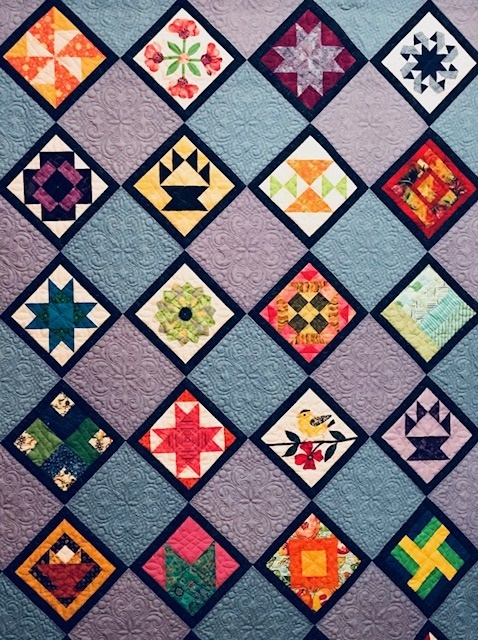 On Friday, September 2nd, Diane Desjardins (Membership Committee Chair) and I will be in downtown Newburyport handing out posters to all the shops and restaurants with information about our upcoming quilt show. As you are probably aware, there are a lot of business in the downtown, so this is a big job that includes a lot of walking. We are asking if there is anyone who would like to meet us in the center at 3:00 pm to help us hand out the posters. We will be asking the shops and restaurants if they would be willing to display them for their customers to see. If you can help us, please let me know and we will meet you for a fun afternoon.Please email me at liz@swanquilting.com.